The 63-year-old veteran actor, who plays the role of President Lucas Cabrera in ABS-CBN’s primetime teleserye, “Ang Probinsyano” has to make his exit to give way to his political candidacy. 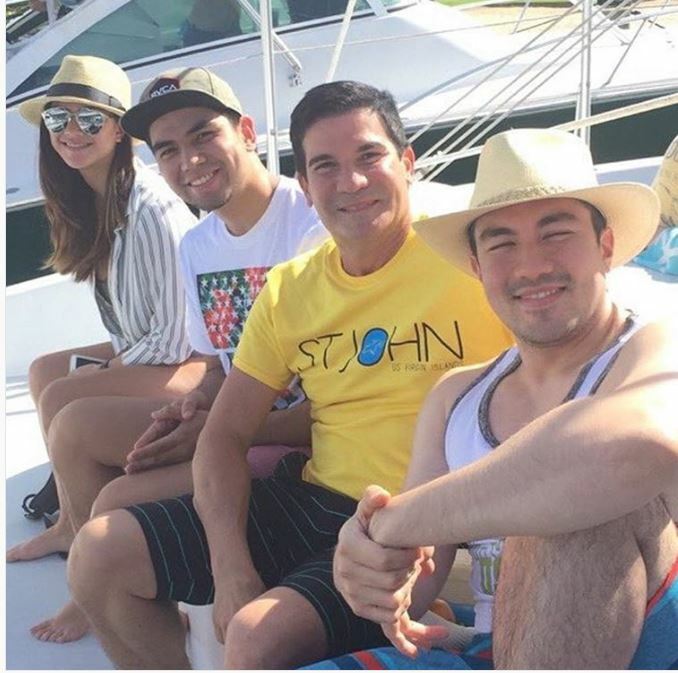 Last Saturday, Edu Manzano officially started his campaign for congressman in San Juan for the May elections. 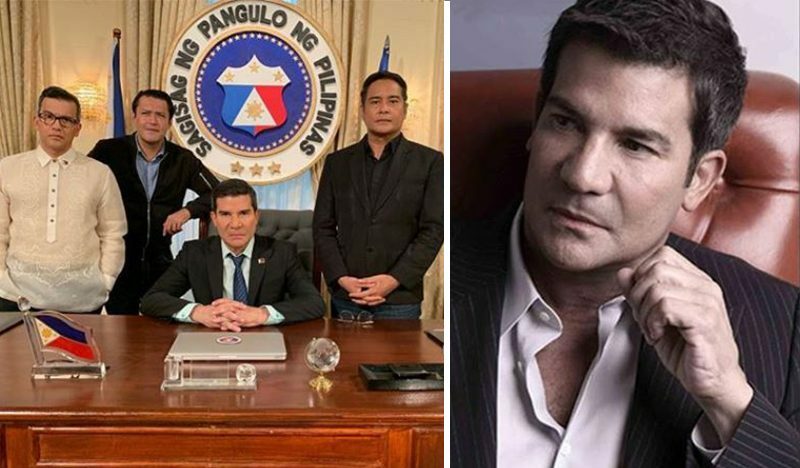 After nearly 4 decades in the entertainment industry, Edu Manzano has not slowed down and just recently, he wrapped up work in the said series. 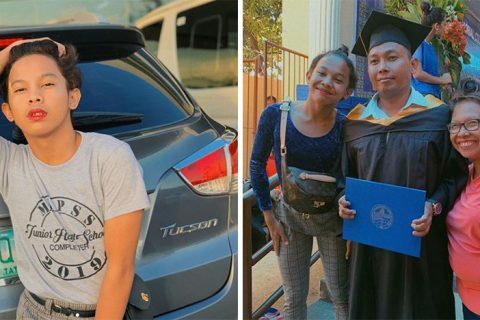 In an interview with ABS – CBN News, the aspiring congressman proves that he can easily adapt to people from any social status. For the veteran actor, dealing with people from all walks of life is not a difficult thing for the veteran actor. “Social dynamics!” he beamed. “I believe I honed that skill because of my life in the movies. Being an actor, mga tao mula sa ibaba up to the richest, I can relate to all of them. Wala akong problema doon,” Manzano said. “One nice thing about being also in the movies, you can see the ideas of the youth,” Manzano attested. “I am active and I can connect better with the youth,” he added. Eduardo Barrios Manzano was born on September 14, 1955, in San Francisco, California, he is an American-born Filipino actor, comedian, politician, television personality and the United States Air Force veteran and has dual citizenship of the Philippines and the U.S. He came home from the US in 1977 and joined the US Air Force at the age of 17, he served there for four years during the Vietnam War era. Edu’s father was Adi Manzano, while his mom was Rosario Barrios-Manzano. 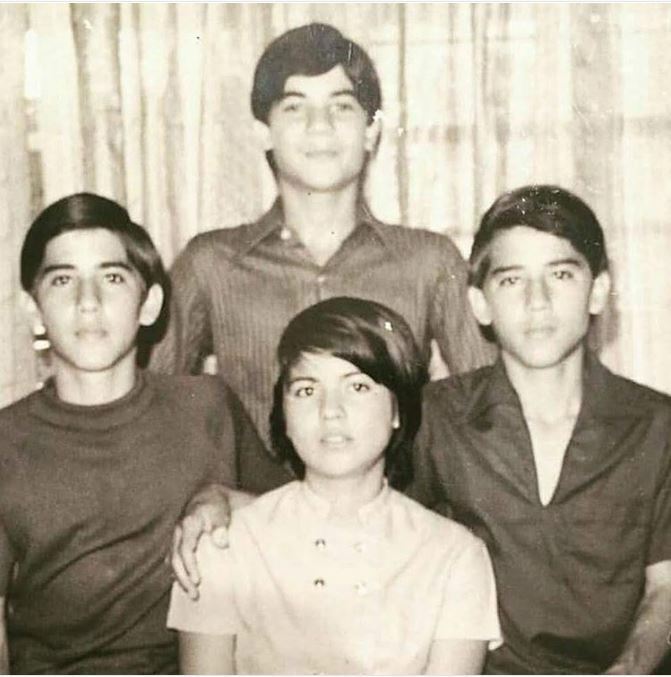 He is the second and the eldest boy in a brood of four children and was succeeded by identical twins – Enrique Carlos and Jose Mari, who are only younger than him by only 11 months. “One was good in science, the other was good in math. During exams, they would exchange test papers in the classroom,” he describes his brothers. While their eldest sister and the only girl among the siblings, Maria Lucia Teresa. 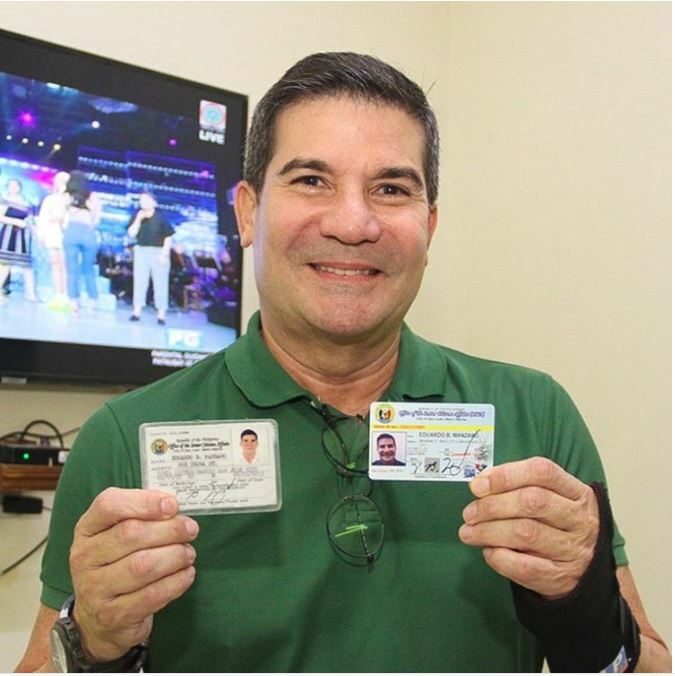 Edu Manzano proudly shared that he used to work as a production assistant (PA) for balladeer Basil Valdez when he returned to Manila. “Did you know I used to carry Basil’s suits? I was his PA for two years. Ang galing kong mamalantsa. I was the original Iron Man. “To me, Basil is the best-dressed singer. All his suits were tailor-made. He would buy his suits abroad. 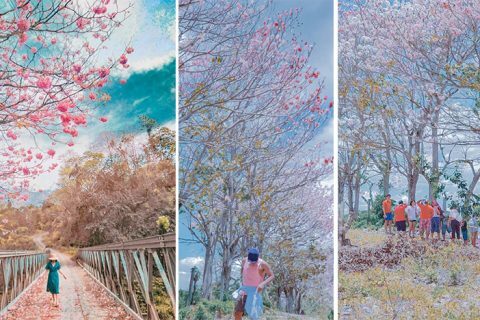 Ayaw niya ng may lukot. No creases,” he said. Meanwhile, the 63-year-old veteran actor credits his stint with the US military for being always proper and clean with his clothes. “Very strict sila sa uniform,” he said. No wonder why up to this day, he remains very neat with his clothes in both formal and casual attire. Talking about his break in showbiz, Edu shared that he also worked as a writer for “After Six,” Ariel Ureta’s show on RPN 9 in Broadcast City. According to him, he used to earn P50 per skit and was required to write two scripts per day. Then one day while he was writing scripts, the acting break came unexpectedly: “I submitted a script and then the lead star didn’t arrive. At that time, I was juggling my time between work and school. One guy shouted, ‘The one who knows the script is Edu!’ So, they gave me an acting job,” Edu recalled. But aside from these jobs, he also took on an odd job as the head measurer for cargo at the Association of International Shipping Lines. 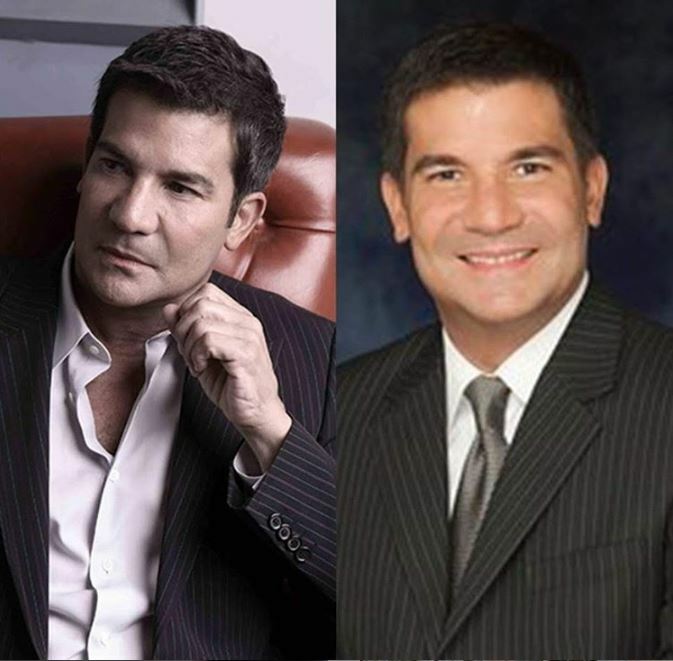 Edu Manzano was married to Vilma Santos from 1980 to 1984, they were blessed with a son named Luis Philippe, his eldest son who followed in his footsteps as a TV host. 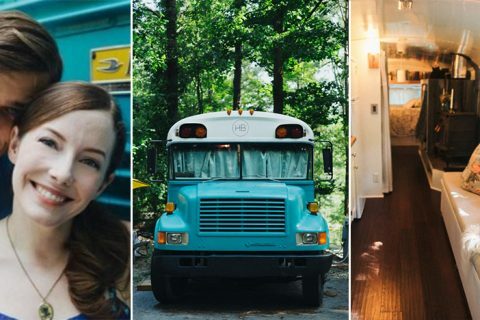 He also has two children to the former model Rina Samson, Addie or Amanda Danielle, who graduated from Ateneo de Manila University and started her Masters in Graphic Design at Parsons School of Design in New York. Next is Enzo or Lorenzo Eduardo graduated from De La Salle University with honors and went to University of California-Los Angeles (UCLA) to take up his Masters. While his youngest child, Diego, 14, is now a soccer star at Xavier School. Manzano also takes care of eight dogs in his house in San Juan, he has three retrievers, two labradors, two aspins and a French bulldog. The proud senior citizen also admits that his priorities in life will have to change in case he wins in this coming election. He needs to prioritize a new political career and leave the showbiz industry.